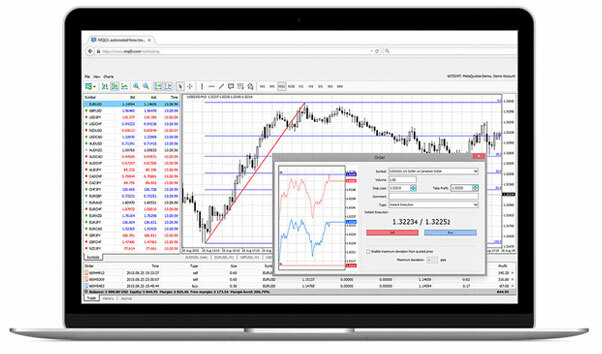 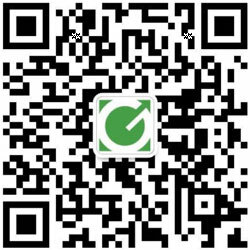 Download the MT4 Platform to enjoy a professional financial trading environment. 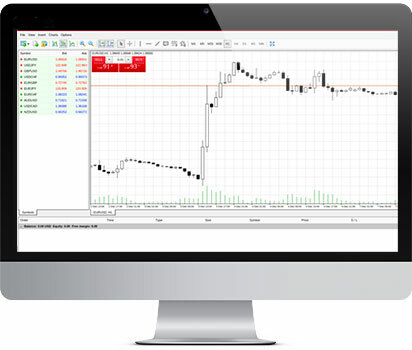 Our Web-Trader Platform allows you to freely access MT4 via the web without the hassle of downloading and installing the MT4 platform. 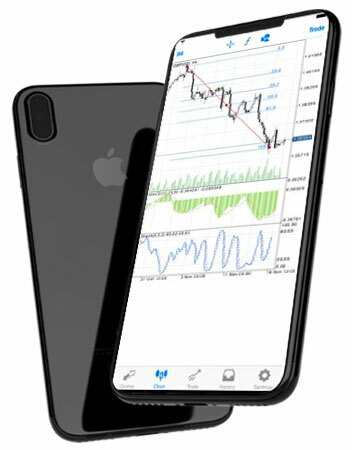 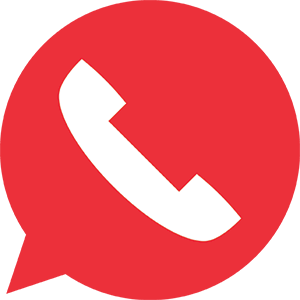 Whether you are using an iPhone or Android phone, our mobile MT4 Platform allows you to have the freedom to trade anywhere at any time, therefore, you will no longer miss any trading opportunities!